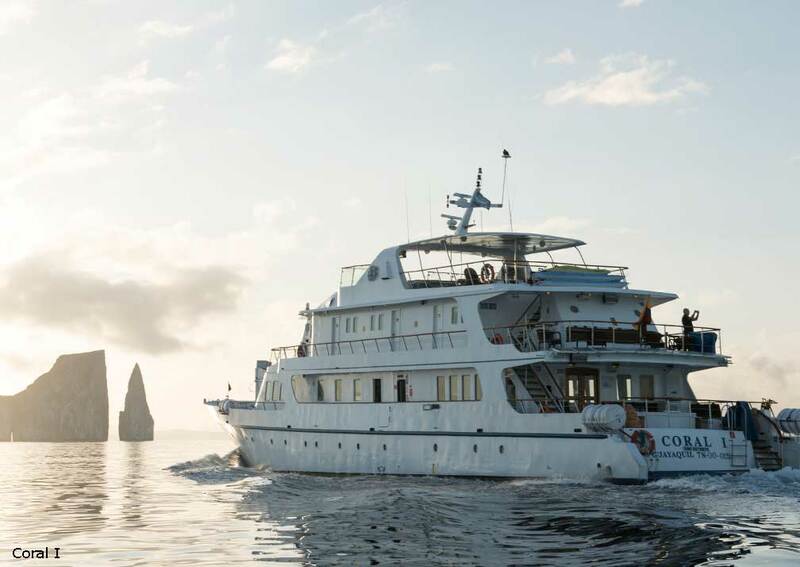 With the same itineraries for both yachts, these two ships are the perfect combination for your Galapagos cruise. 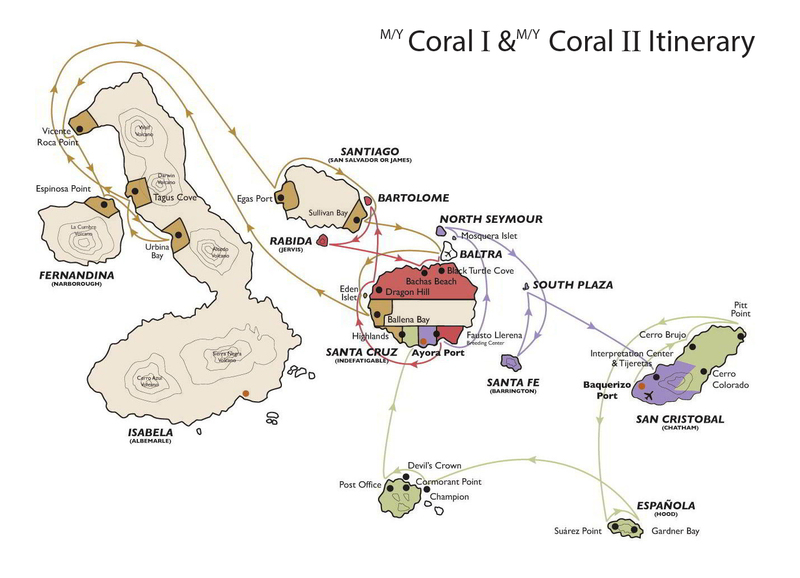 Coral I and Coral II are similar mid-sized motor yachts providing comfortable accommodation with both sunny and covered deck areas and an inviting Jacuzzi in which to relax between island visits. 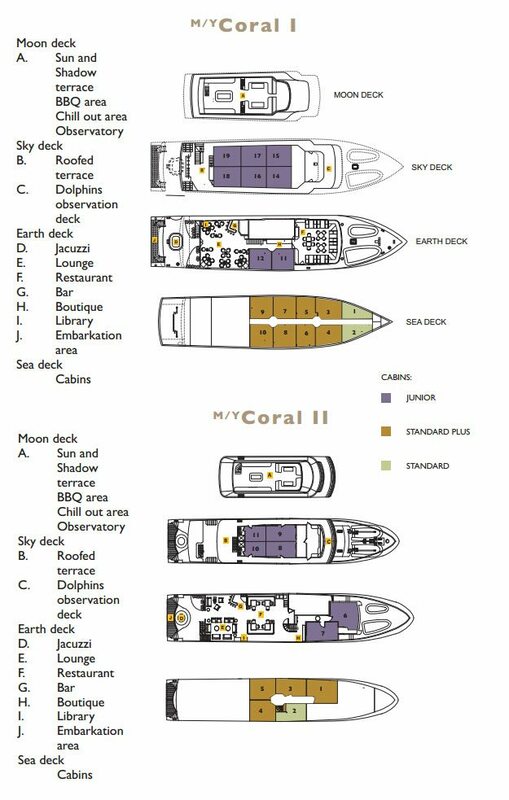 There are standard, standard plus and junior cabins. 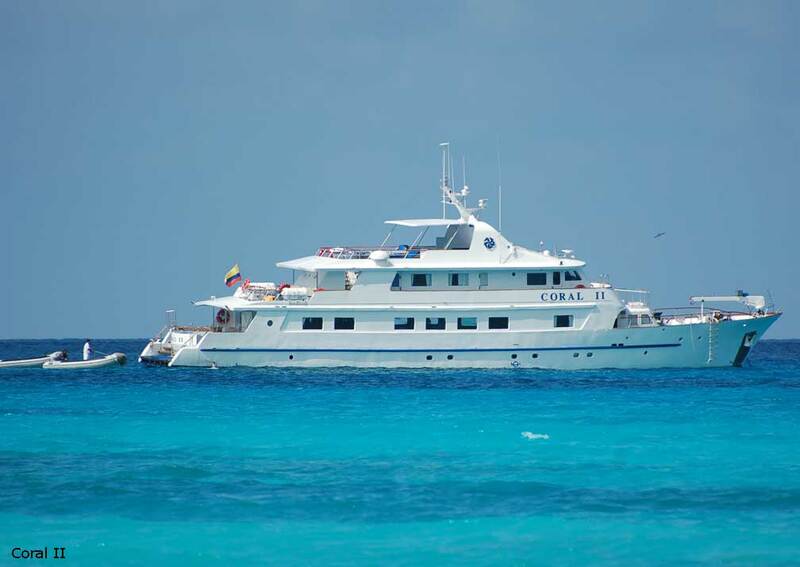 All have twin or double beds, TVs, video systems, safes, air conditioning and private bathrooms. Standard and standard plus cabins have skylights while junior cabins are more spacious and have windows. 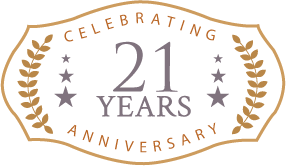 Some of the cabins are interconnecting, making perfect family accommodation. 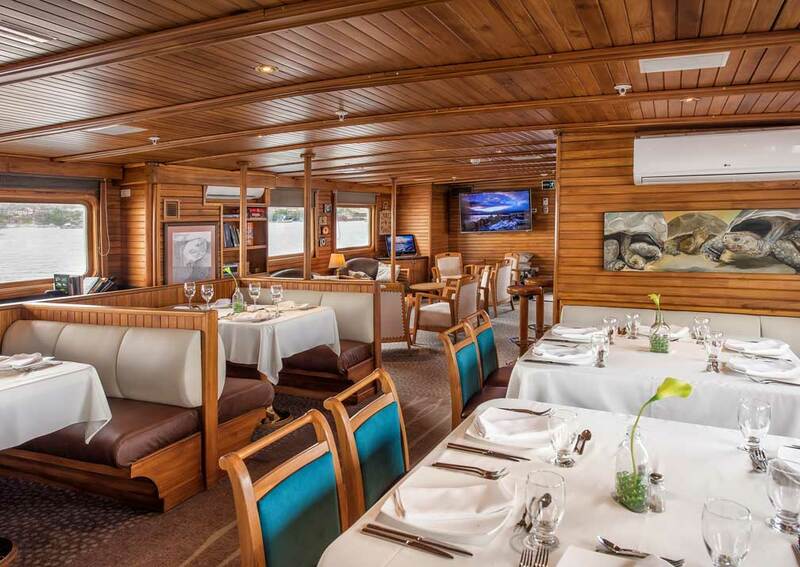 Both yachts have 4 decks with social areas including a lounge, library, bar and restaurant. There’s a covered terrace and a jacuzzi. 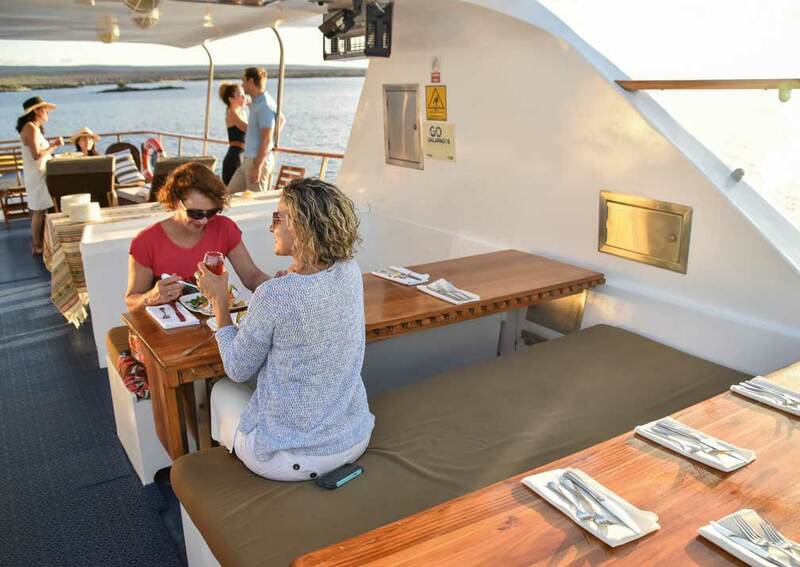 The top deck has both open and shaded deck areas, an observatory, chill out area and BBQ area for tasty al fresco dining. 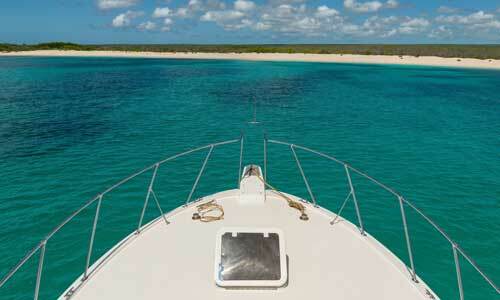 The atmosphere is information and friendly on board both yachts. 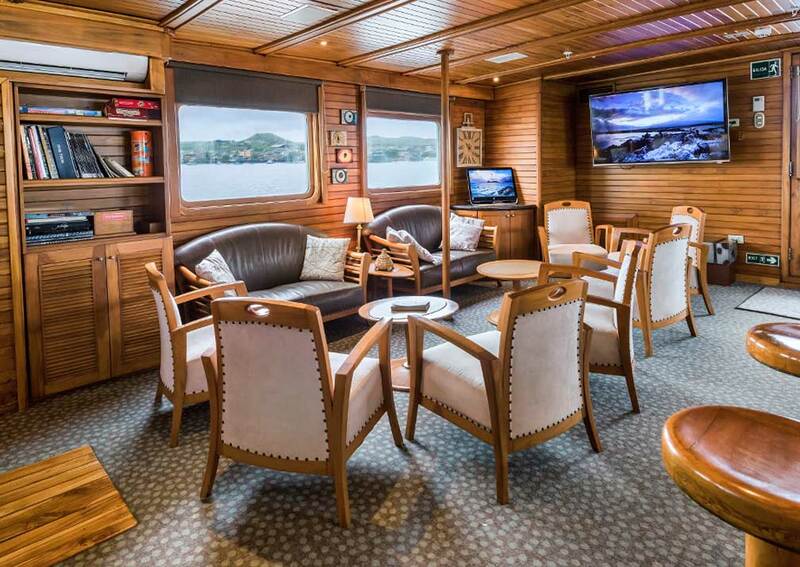 There are 18 cabins in total accommodating a maximum of 36 passengers at any one time. 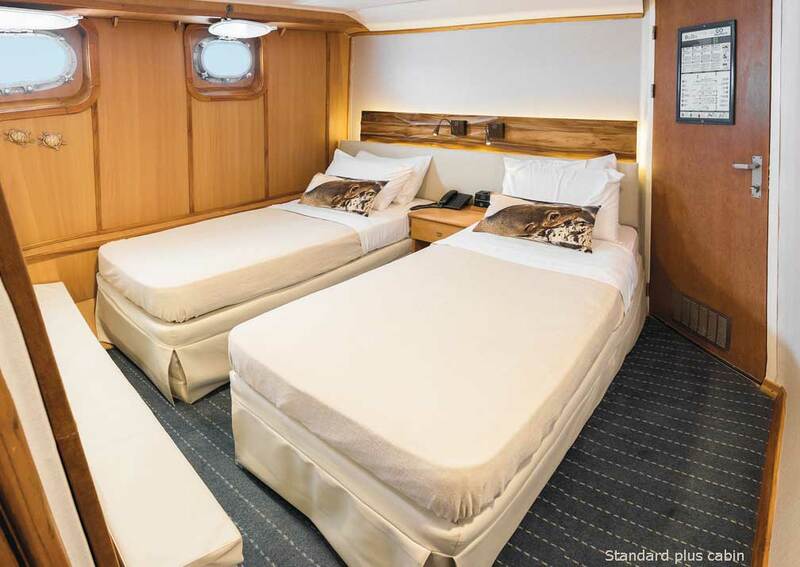 There are 2 standard cabins (no.s 1 & 2) on sea deck, 8.8 square metres, with skylights. 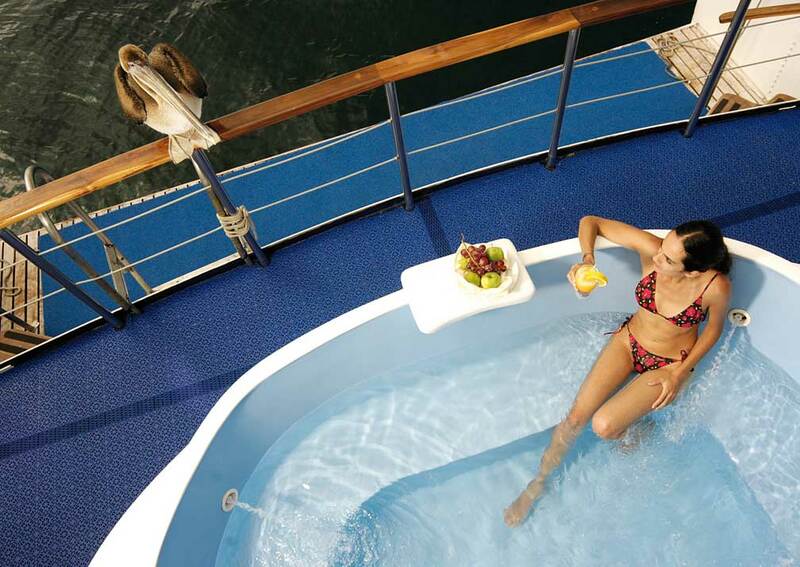 There are 8 standard plus cabins (no.s 3-10) on sea deck, 11-12 square metres, with skylights. 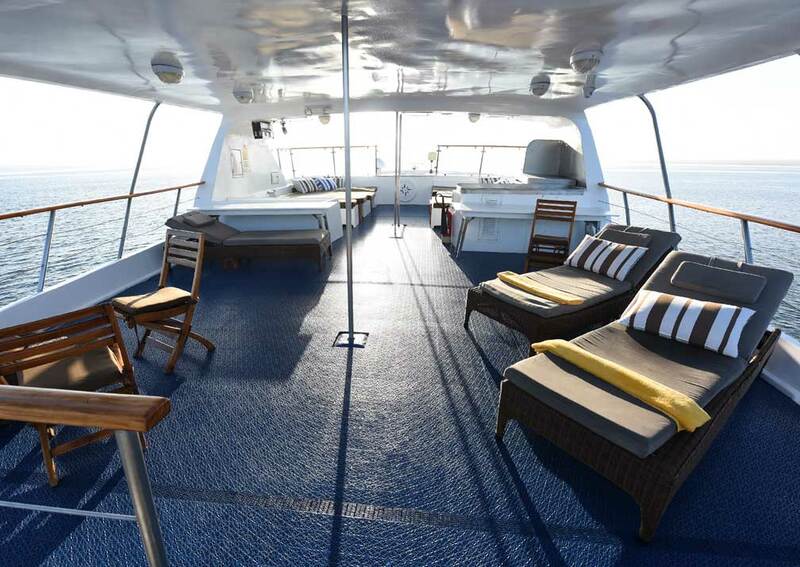 These include 2 triple cabins each with an extra bed, and 2 sets of interconnecting cabins (7 & 9, 8 & 10). There are 8 junior suites (no.s 11-19), 11-12 square metres, 2 on earth deck and 6 on sky deck, all with windows. 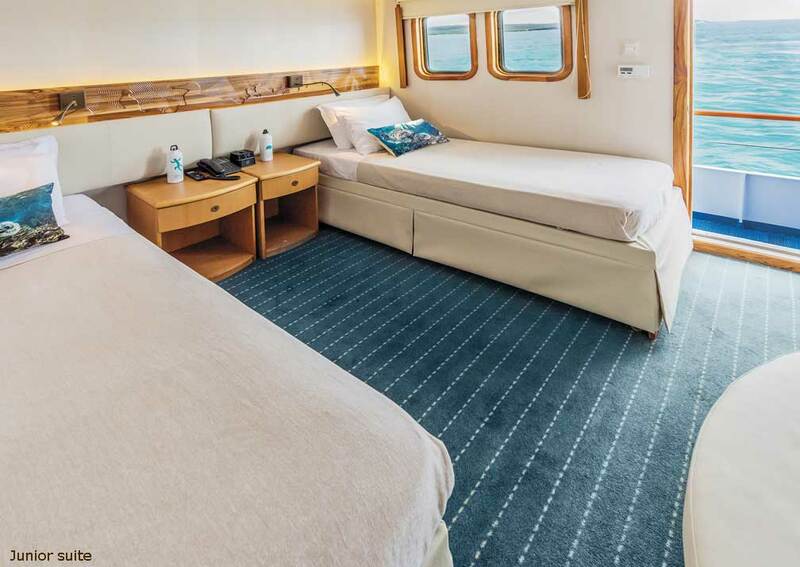 They include 2 triple cabins each with an extra bed and 2 sets of interconnecting cabins (14 & 15, 18 & 19). All cabins have private shower rooms with hot and cold running water. 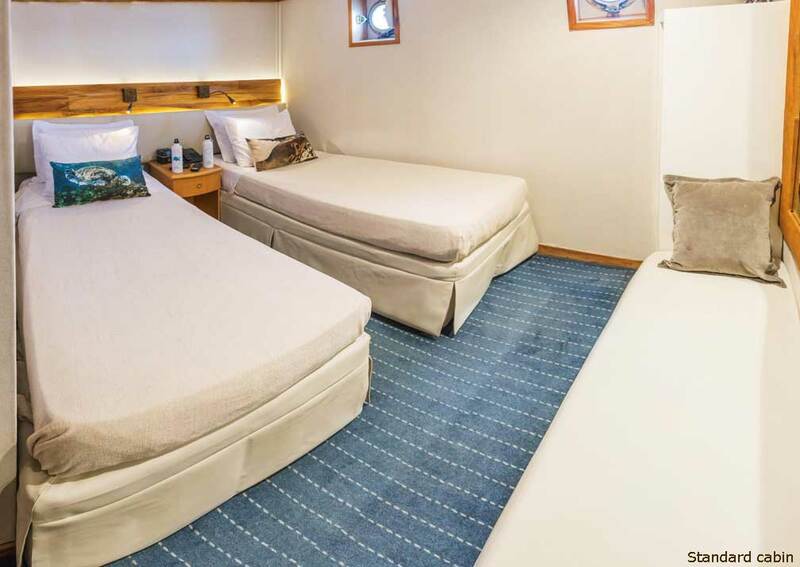 Accommodation: Coral I has 18 cabins comprising 2 standard, 8 standard plus and 8 junior; Coral II has 11 cabins comprising 1 standard, 4 standard plus and 6 junior. 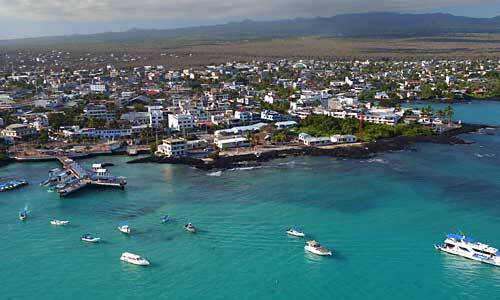 All have air conditioning, LCD TV, video systems, skylights or windows, 2 twin or 1 double bed and private bathrooms. 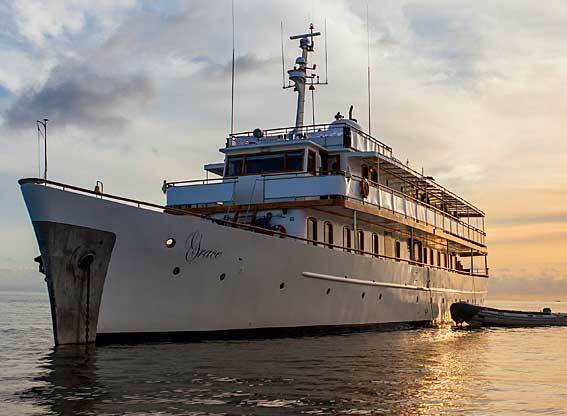 Both yachts have interconnecting cabins. 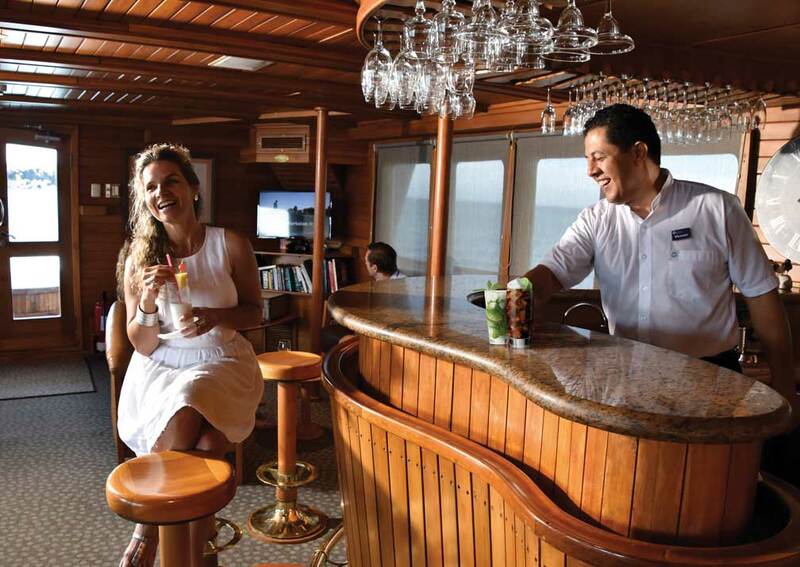 On Board: Restaurant, bar, lounge, library and boutique. 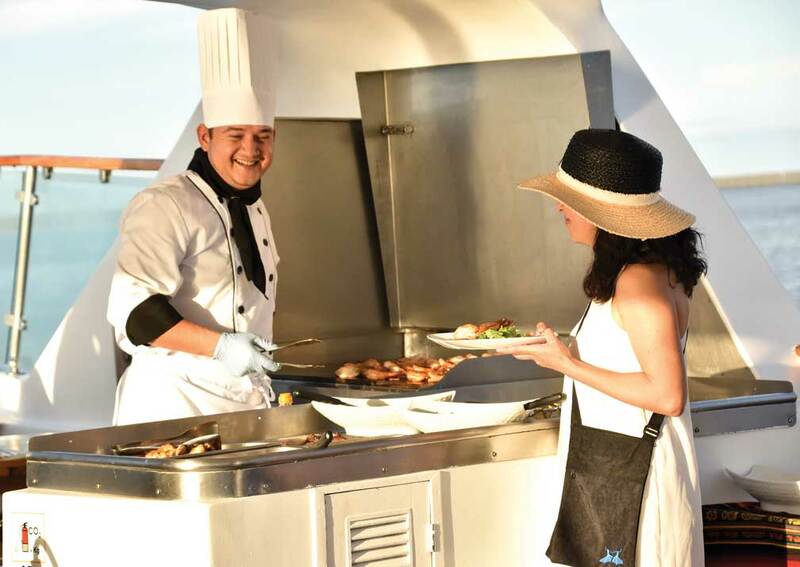 The Sky Deck has a roofed terrace and the top or Moon Deck has sunny and shaded deck areas, a BBQ area and chill out space as well as an observatory. 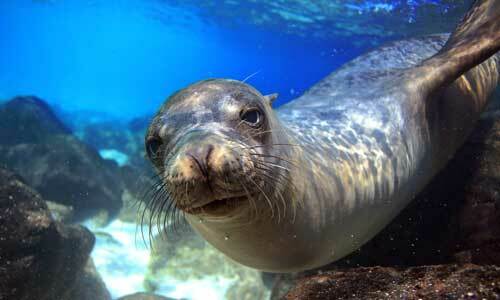 Kayaks can be hired. 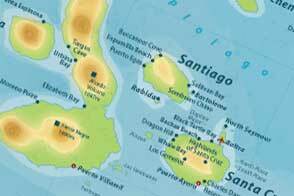 Both yachts offer diving days on certain itineraries which need to be booked and paid for in advance.